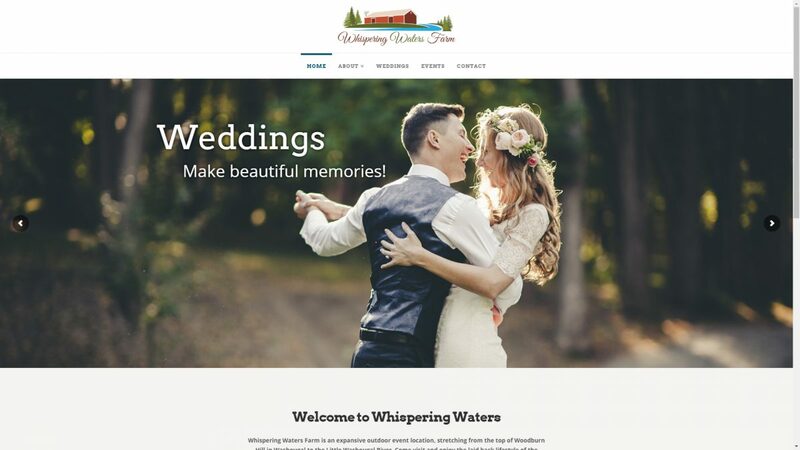 Whispering Waters Farm is an expansive outdoor event location, stretching from the top of Woodburn Hill in Washougal to the Little Washougal River. Come visit and enjoy the laid back lifestyle of the country on 69 acres of beautiful vistas, abundant wildlife, goats, berries, hay and trees. Miles of walking paths surround the serene landscape, making for a beautiful getaway.